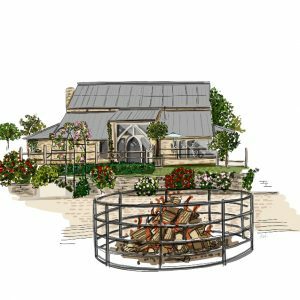 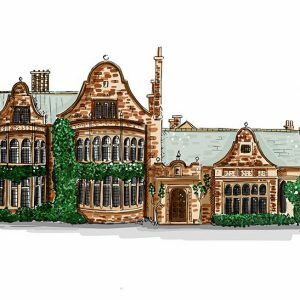 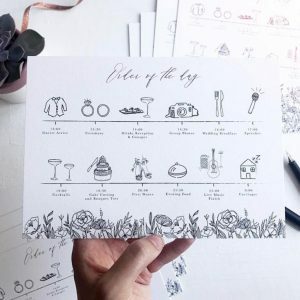 Save the date with a bespoke Venue Illustration. 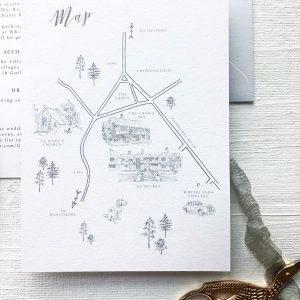 These memorable Save the Dates can be personalised with your choice of envelope and liner if wished. 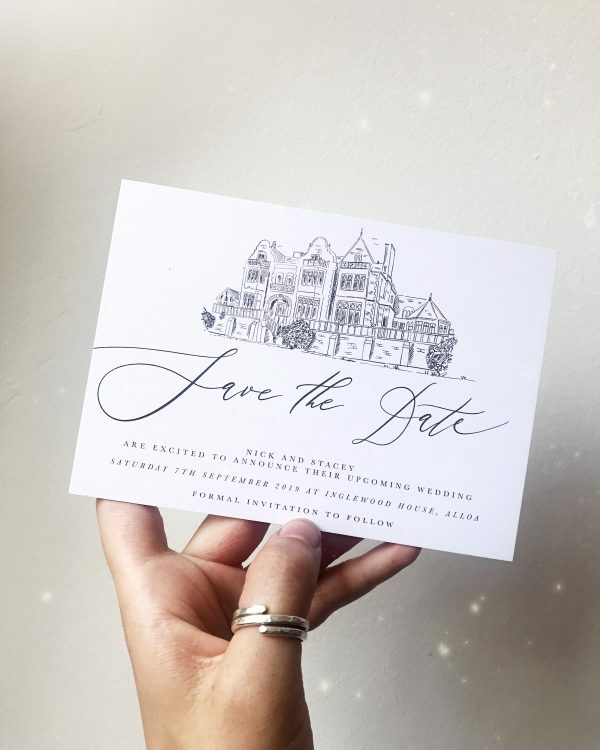 Your guests can get just as excited as you are when they see your beautiful venue. 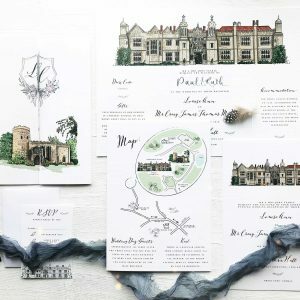 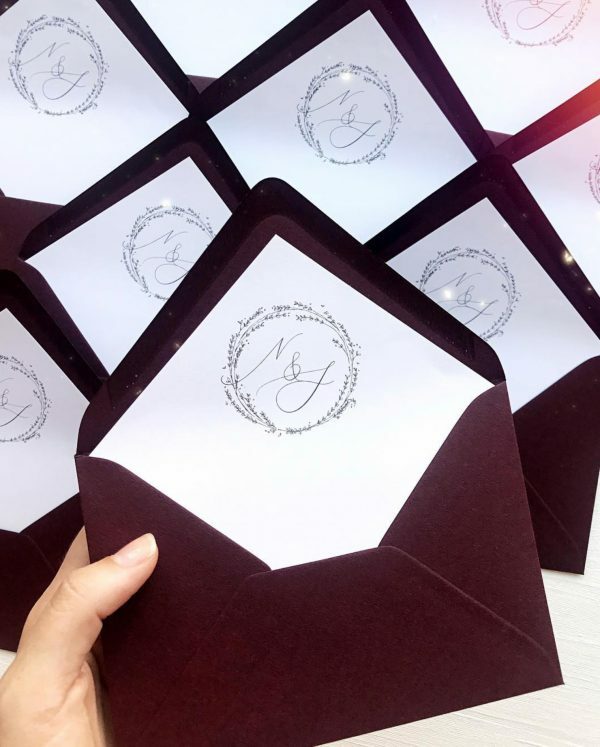 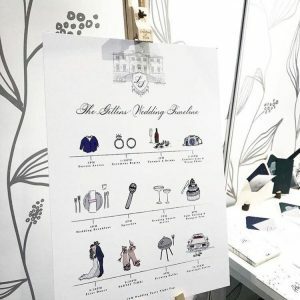 The venue can also be used on any other wedding stationery you go on to order.